No, it’s not just you: Facebook is down for many users across the board. Numerous users have taken to Twitter to report being unable to connect to Facebook. It remains unclear what is causing the issue, but the company has yet to confirm it is experiencing technical difficulties on its official status page. To give you some context, more than 1,100 have indicated the service is down on Down Detector so far. According to Down Detector images, the outage is most severely affecting netizens in Central and Eastern Europe, with some reports coming from the East Coast of the US and the East Coast of Australia. A minor part of Africa too appears to be hit by the outage. The downtime appears to be only partial. 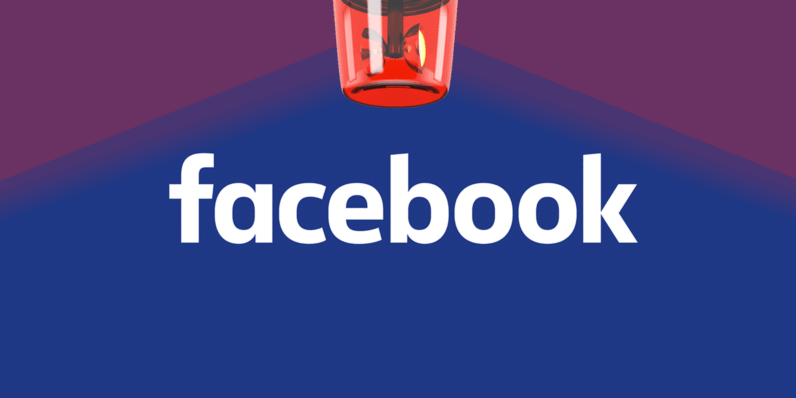 While some TNW staffers were unable to access the service, others had no trouble connecting to Facebook. We have pinged Facebook to ask what is causing the issue and will update this piece if we hear back. Update: Chill. It seems that Facebook has solved the technical issues and the website is mostly back up now – or so DownDetector users claim. Earlier today some people may have had trouble accessing Facebook on the desktop version of Chrome for a short period of time. We’re back to 100% for everyone, and we’re sorry for any inconvenience. Read next: Can the digital transformation stop you quitting guitar lessons?